"I am not a shirker, a scrounger,a beggar, nor a thief. "I'm not a National Insurance Number or blip on a screen. "I paid my dues, never a penny short, and proud to do so. "I don't tug the forelock, but look my neighbour in the eye and help him if I can. "I don't accept or seek charity. 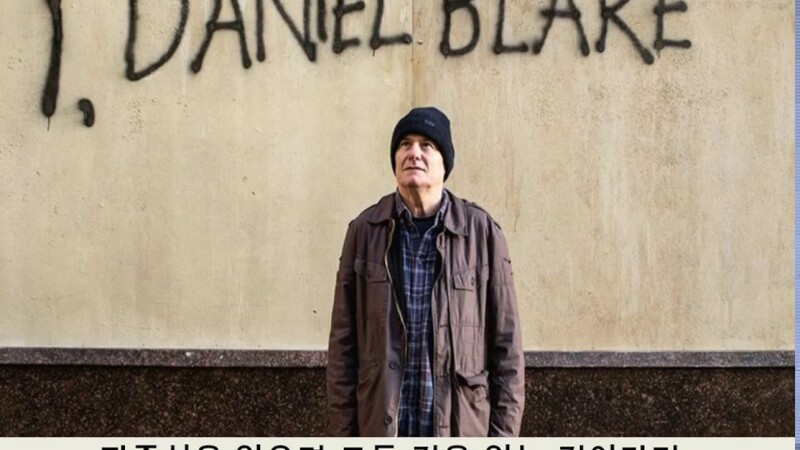 "My name is Daniel Blake. I am a man, not a dog. "As such, I demand my rights. "I demand you treat me with respect. "I, Daniel Blake, am a citizen, "nothing more and nothing less."